Lunch & Laugh brings you the brilliant Irish comedian Keith Farnan and a light but tasty lunch (that is included in the ticket price). Limited seats available! An Irish whirlwind of lively crowd interaction, high-fallutin' concepts and warm-hearted craic, Keith is one of the warmest and smartest headliners around. Every set is different and every set is like having a conversation with your very best mate, in which you feel yourself becoming smarter with every sentence you listen to. Whether taking on global economics, surveillance, the death penalty or the slings and arrows of love, Keith is always 100% compelling. 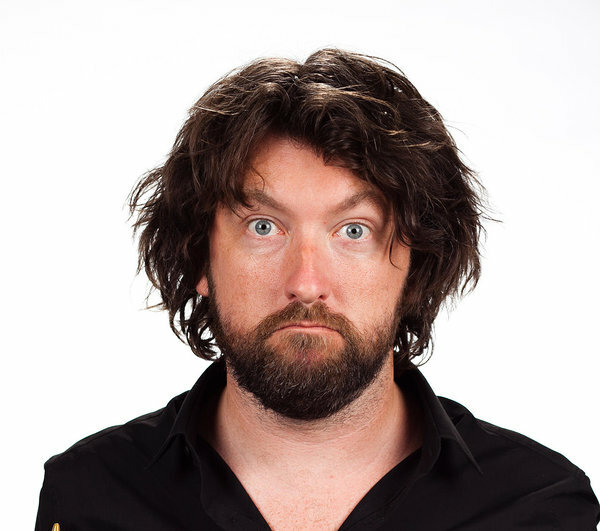 Keith has appeared on BBC’s Michael Mcintyre Comedy Roadshow as well as adapting his own comedy documentary for RTE, Money, Money, Money: Keith Farnan versus the Economy. He is a true global comic as well, having performed as a stand-up all over the world, from Montreal to Amsterdam to Hong Kong (and Estonia). His four Edinburgh Festival shows have proved a powerful mix of the personal and the political and have sold out their runs at the major comedy festivals in the UK as well as the Soho Theatre and Royal Festival Hall in London.